Welcome to our New 2018-2020 Board! Illinois TESOL-BE's Board also consists of Officers and SIG Leaders. For more information on each Board position, view TESOL-BE's Constitution and Bylaws webpages. Maria Alanis has dedicated her educational career to linguistically and culturally diverse learners. She served as the Director of ESL/Bilingual Education for Champaign CUSD #4 (2005-2017) and has held instructional and leadership roles in PK-12 and post-secondary education in Illinois and in Texas. She has taught English as a Second Language, dual language, transitional bilingual education, and special education and was an adjunct professor of ESL and bilingual education at the University of St. Thomas. Maria holds a M.Ed. in ESL and Bilingual Education from the University of St. Thomas (Houston, Texas) and a B.S. from the University of Houston. 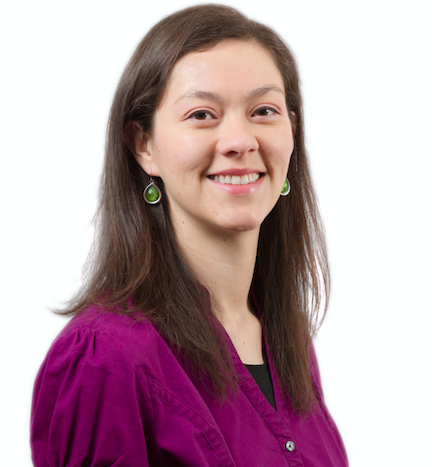 Maria has been a member of ITBE since 2006 and serves on the Board of Directors of the East Central Illinois Mutual Assistance Center (ECIRMAC) and Habitat for Humanity’s Development Committee. 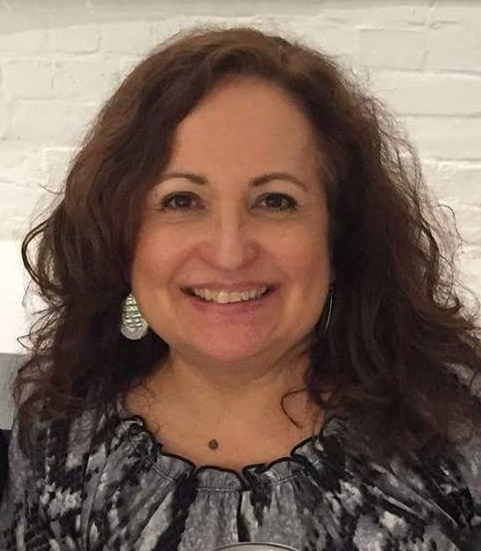 She is a member of the Illinois Association of Latino Administrators and Superintendents (IALAS), Altrusa International, and the Latino Partnership in Champaign County. Lisa Barrett, MAED has been a passionate ESL instructor for 12 years. 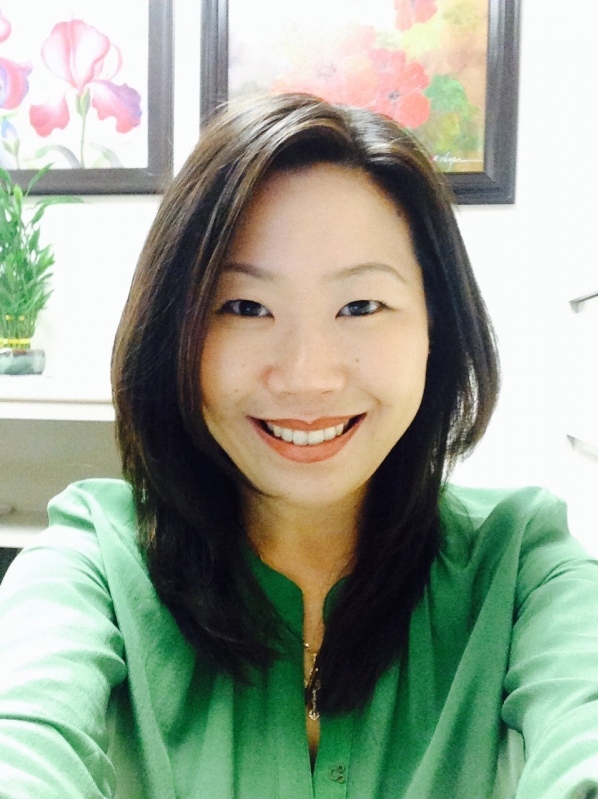 She is currently an ELAP instructor at University of St. Francis and and ELA instructor at College of DuPage. Lisa has served on ITBE’s board since 2011 in a variety of positions. She is an active member of TESOL and recently served as local co-chair for the 2018 TESOL conference in Chicago. When she is not teaching or working with ITBE colleagues, she enjoys traveling and hanging out with family and friends. 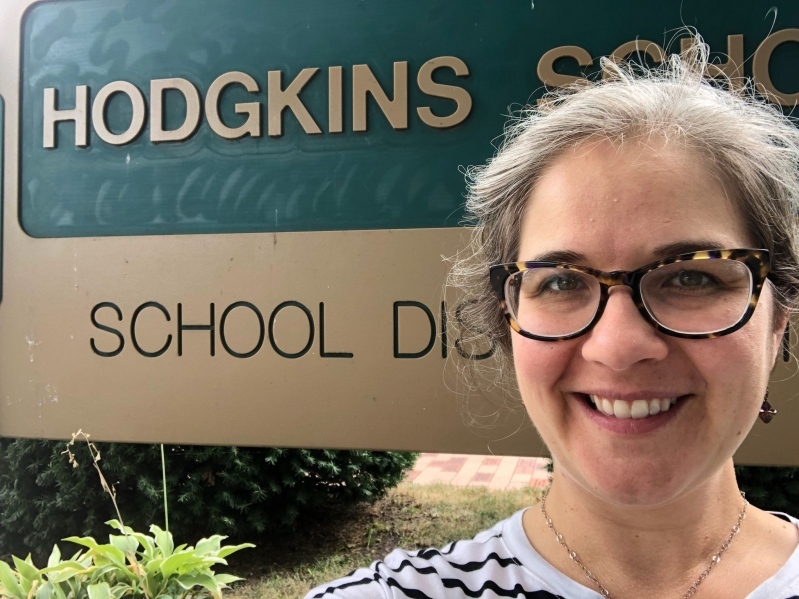 Dr. Emily Crement is the principal of Hodgkins School in La Grange 105. She previously served as the principal of Leman Middle School in West Chicago District 33 and was an instructional specialist in Berwyn North 98. Dr. Crement achieved a Bachelor’s degree from Carnegie Mellon University, an MA in Reading education, an MA in Educational Leadership from Concordia University, and a Ed.D (doctorate) in Educational Leadership from National Louis University. Dr. Crement’s dissertation focus was teacher professional learning, and she is proud to serve on the ITBE Board. Barbara Gomez, M.Ed., has been an educator of English language learners for approximately 20years, from middle school to Adult Ed. She received her Master’s in Curriculum & Instruction from National Louis University with an endorsement in ESL and a Type 75 certificate in 2007. After 18 years in Huntley, she retired from full time teaching and continues to teach as an adjunct professor at National Louis in the language minority department. She has been a member of ITBE, IAMME, TESOL, ASCD and NEA most of her teaching career. 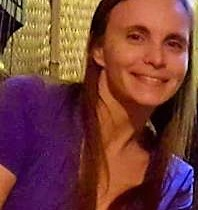 She became involved in the board of ITBE in 2008 helping the secondary education SIG evaluate student essays for the Writing Contest. She was co-chair of the Awards committee in 2014 through 2018 and is currently the secretary for 2018-19. 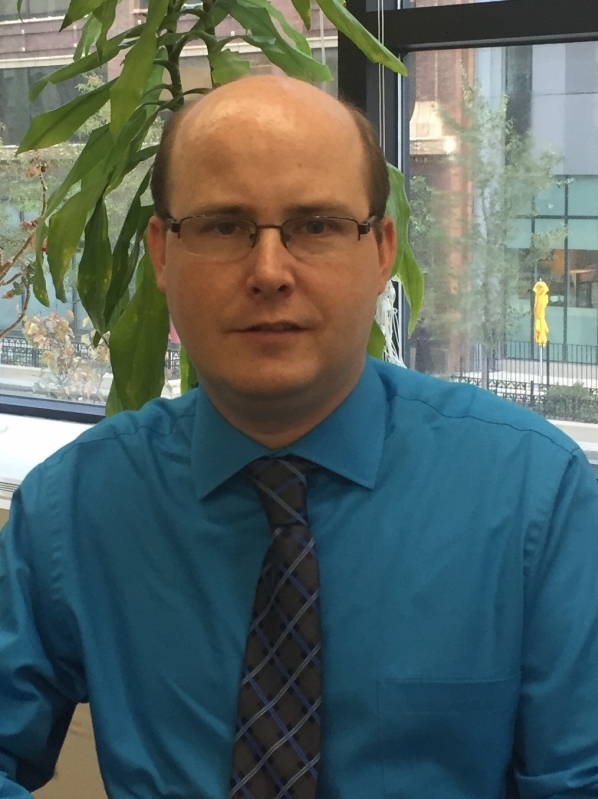 A passion for language learning and teaching led Joseph Hester to get his MA TESOL at the University of Illinois at Chicago in 2005 under the supervision of program director, Elliott Judd. He served for 10 years as an Academic Support Center Coordinator, where he gained expertise in ESL tutoring, assessment, and resources. He served for a year as Associate Manager of the English program at a private language school in Chicago. He was the recipient of the ITBE Professional Development Award to attend the 2018 International TESOL conference, where he completed the TESOL Leadership Management Certificate Program. He is currently an adjunct faculty at the University of the Potomac in Chicago. 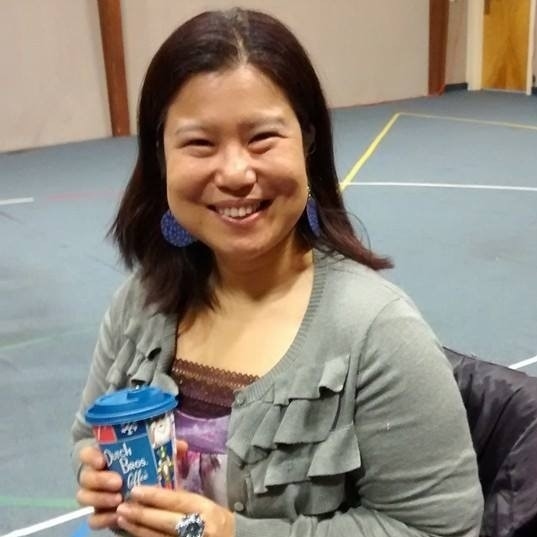 Leah Kang is the ESL and International Student Academic Advisor at Harper College. 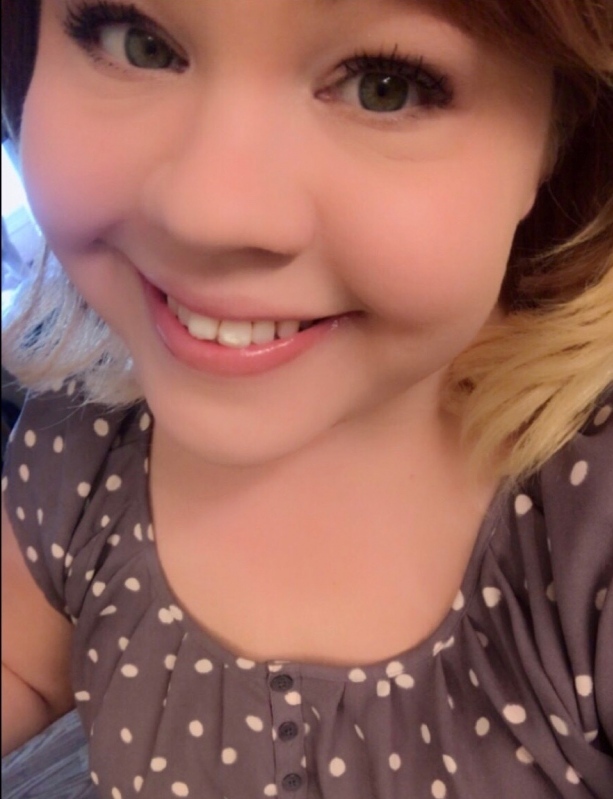 She received her BS in International Business and French, with a minor in Korean Studies from North Park University, and she received her M.A in TESL from Northeastern IL University. Leah has been working in higher education for the past 12 years. Allison Lewis is an adult ESL instructor at Richard J. Daley College and at Pui Tak Center. She received a B.A. in English and Secondary Education from Wheaton College, and she received an M.A. in Linguistics/TESOL from the University of Illinois at Chicago. She first developed an interest in teaching English language learners when she was in college and did one-on-one tutoring of refugee students. She began teaching adult ESL in 2012. She has taught ESL to students of all levels and also has experience in curriculum development, materials development, and training ESL tutors. Akiko Ota is the director of the English Language Learning Center at Governors State University. She attained an M.A. TESOL, an M.S. Education (Postsecondary, Adult, and Continuing Education), and Ed.D. on Educational Leadership: Postsecondary Education from Portland State University in Portland, Oregon. 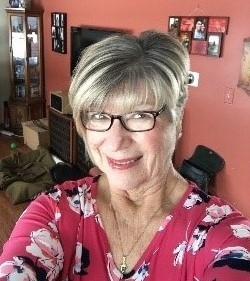 She has been teaching English in the United States and Japan across the full spectrum of instructional levels (literacy to college transitional ESL) for various student populations and institutions for more than eighteen years. In addition to her expertise in teaching English, she specializes in international student research and teacher and student services personnel training in U.S. higher education. On her free time, she enjoys taking photography, Zumba, and good coffee at local coffee shops. 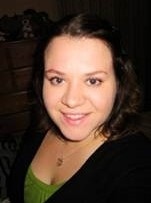 Khrystyna Sanborn has been actively involved as an ESL instructor at Heartland College since August of 2008. She earned her M.A. in English and Uzbek from Kiev National University. Her love of teaching language began in college whereby she taught English to Ukrainian children. Khrystyna also teaches at Heartland College’s adult literacy program. 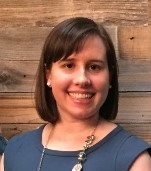 Lauren Schultz is a dedicated educator who enjoys working with English language learners. She received her Bachelor’s degree from Western Illinois University in Elementary Education. Later, Lauren received her Master’s degree in Curriculum and Instruction with a concentration in ESL from National Louis University. She has been teaching in the elementary/middle school classroom for ten years and currently teaches 8th grade Reading/Language Arts in Cicero District 99. In addition, Lauren has been teaching a variety of adult English language classes at GT Educational Center. Teaching English language learners of all ages is her passion! Nancy Whaley is an ESL Instructor at Loyola University Chicago. Nancy has been working in ESL in different capacities since 2003, when she worked as an ESL tutor and a substitute teacher in K-12 bilingual programs. She received her B.A. in Spanish Translation from Brigham Young University and spent a semester studying Spanish in the Dominican Republic. She later decided that helping people learn English was her true calling, and she received her M.A. in Applied Linguistics from the University of Utah. After earning her Master’s degree, she spent half a year in Monterrey, Mexico teaching Business English to professionals. She then moved home to Chicago where she worked in community English programs, language schools, and higher education programs. She has extensive experience teaching all 4 skills to each level, from Beginner to Advanced. She has also created teacher training materials and led a course for training teachers. She loves working with international students and helping them achieve their goals.